AN INVESTIGATION is in progress into the conduct of police after two men were killed during flooding. Townsville's big wet turned deadly after the bodies of Troy Mathieson, 23, and Hughie Morton, 21, were discovered in an Aitkenvale drain yesterday. 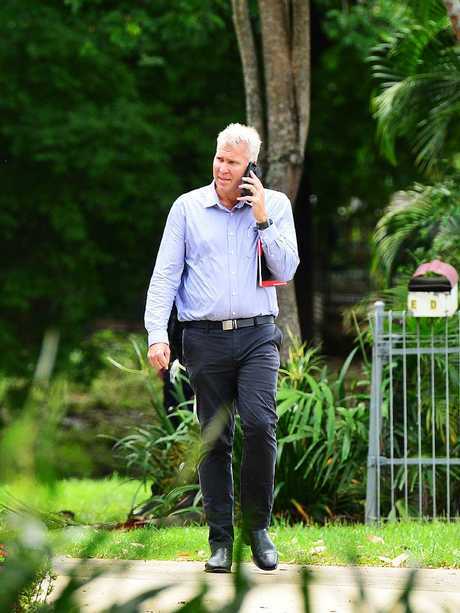 Members of the Ethical Standards Command flew into Townsville from Brisbane to start an investigation into the deaths yesterday afternoon, which is standard procedure. The men were last seen by police in the early hours of Sunday morning when the city's flood crisis was at its worst. It is understood police were chasing the men from the scene of an alleged break and enter at the Dan Murphy's ­liquor store on Ross River Rd, Aitkenvale. 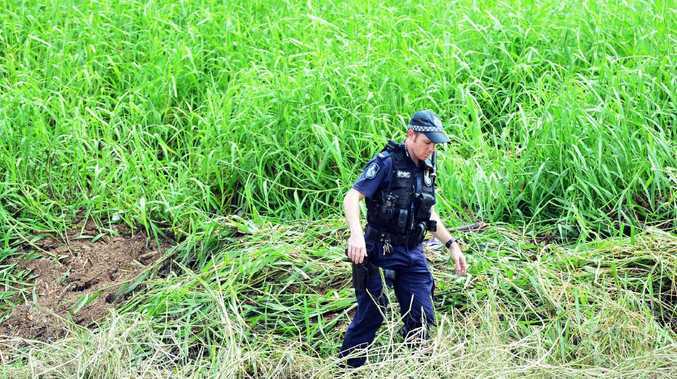 Police located the bodies near the Aitkenvale Library once floodwaters began to drop yesterday morning. Fingerprint analysis confirmed the men's identity later in the afternoon. The Ethical Standards Command goal is to ensure the community has full confidence in, and respect for, the Queensland Police Service. The matter will be treated as what is known as "a death as the result of police operations". The process will scrutinise police operation during the ­initial contact the men had with officers as well as the ­subsequent search. Kandace Wyles, who said she was a cousin of the men, and grew up with them, was left devastated by their deaths. "I try to be strong … I had a big cry," she said. "They (the family) are not coping at all. We're just all upset. 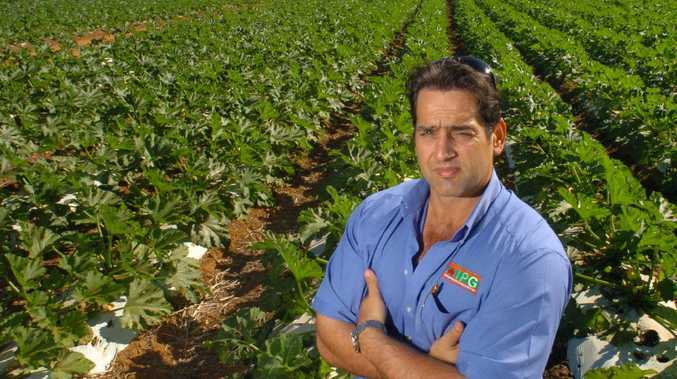 Ms Wyles said family had flown from Palm Island to Townsville yesterday ­afternoon. Public condemnation of the pair because of the looting ­allegation upset Ms Wyles. "It (the comments) was ­disrespectful. There was no need (for them) because we know they'd done wrong but there was no need (for it) when they were reported missing," she said. "Like, wouldn't they feel sorry or something about it when they were missing, ­instead of thinking about the negative part of it? "I was just really p----d off about it … none were thinking about their safety. Especially at this time." Police contacted the men's families on Monday, holding concerns for their safety and the pair were officially ­declared missing. The Ethical Standards Command will investigate the deaths for the State Coroner with oversight by the Crime and Corruption Commission, police said in a statement last night. Ethical Standards Command investigations are usually completed within six months of commencement.